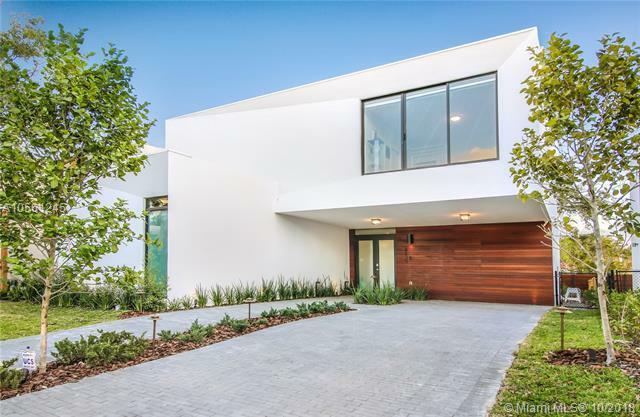 BRANDNEW ULTRA MODERN HOME FOR RENT Fully Furnished 4 bedroom 3 Bathroom newly completed home east of Biscayne Blvd, a short walk to the water in a new private gated community of modern architecture homes.Furnished with mid-century high end vintage style and eclectic contemporary decor. 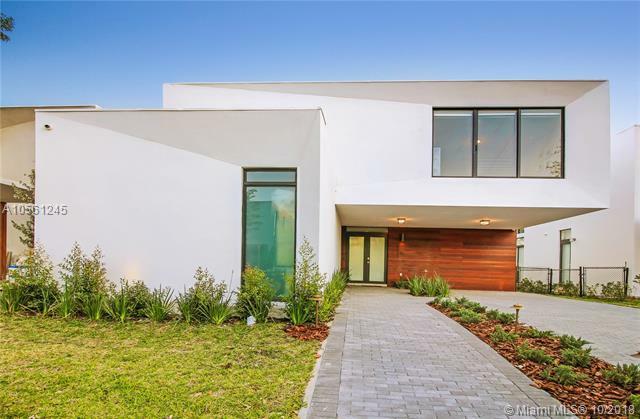 All concrete block construction, impact glass, 10' ceilings, European kitchen, Wolf cooktop, other top end appliances, Mauviel cookware and luxurious Italian Porcelanosa baths and light fixtures. 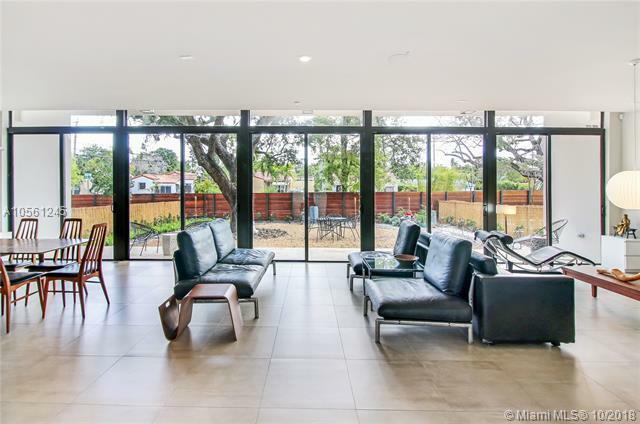 Many high-end upgrades like "Smart Home Bluetooth sound system throughout the entire house, including the patio; and top of the line smart roller shades in most rooms. 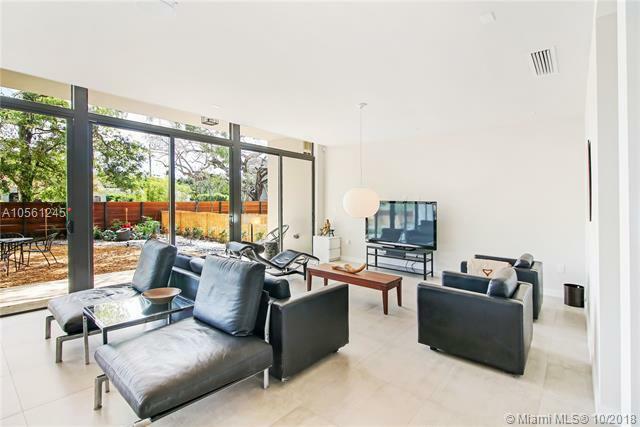 Large patio with exquisite Zen garden, excellent for entertaining or meals outside. 2 balconies for sunbathing. Listing courtesy of Pristine Property Management.